The Nature Conservancy has published a global database of over 500 cities around the world to determine their level of water stress. Based on the number of water sources available to each city, the results are both suprising and disturbing, and underline how globalization has exacerbated climate change’s impact on our lives. After all, a large number of people in a relatively small area puts a lot of pressure on water supplies, especially during times of drought. Hit the jump for details. Unfortunately for us, this “wealth effect” is reflected in the list of the world’s largest cities under water stress, where many uuse at least 40 percent of all available water from watersheds. 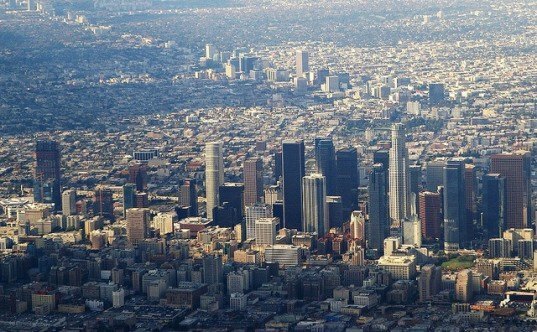 In the U.S., the most water-stressed city is Los Angeles, which ranked at No. 9 on the list. On the whole though, almost all of the most water-stressed cities are in developing countries with extremely fast-growing urban areas. Los Angeles and Tokyo are the exceptions, but as recent years have shown, they don’t deal with drought well. “(Tokyo) is a small island, and they are using a very large fraction of water that falls as rain as water for people,” says McDonald, who noted that the solution would be to build costly desalination plants that can turn sea water into drinking water. “Southern California has the largest currently running water system in the world. That has made them much more water-secure than if Los Angeles had to rely on water available only in the Los Angeles basin,” says McDonald. Overall, one out of every four cities in the world was found to be water stressed. The data gathered for this analysis was published in the journal Global Environmental Change. 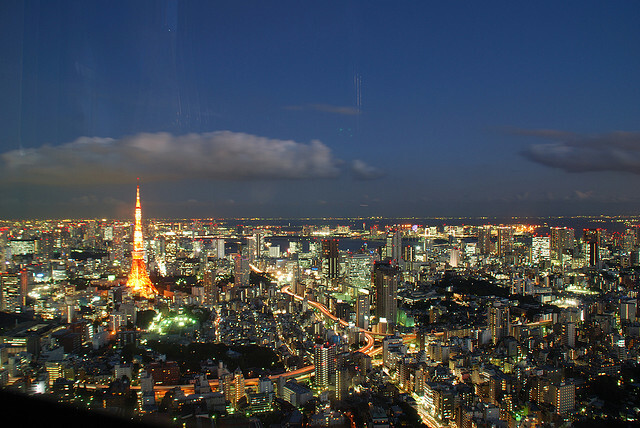 Tokyo is the most water stressed city in the world. Los Angeles ranked 9th on the list of most water stressed cities.